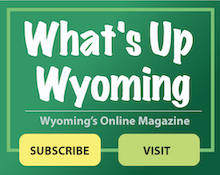 A new City map has been prepared by the Promote Wyoming Commission (pictured below). These professionally prepared maps are available at no charge in the lobby of the City Building during regular business hours. Click here to download a basic street map of the City.